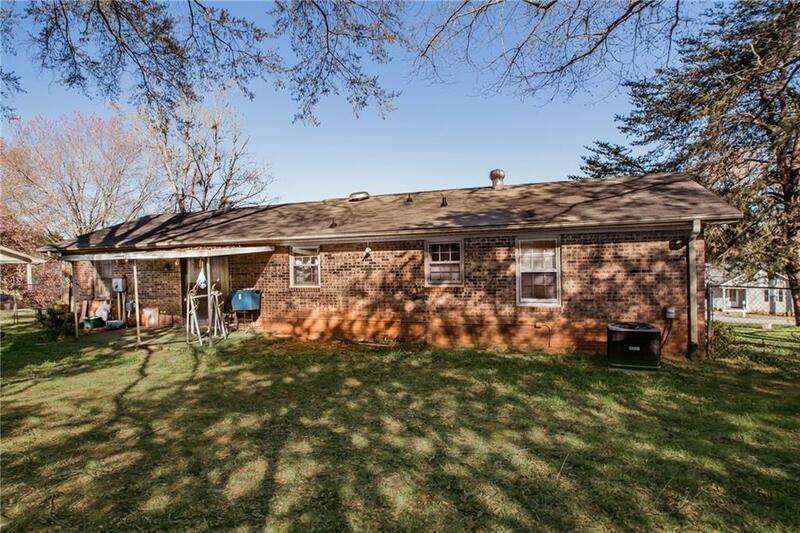 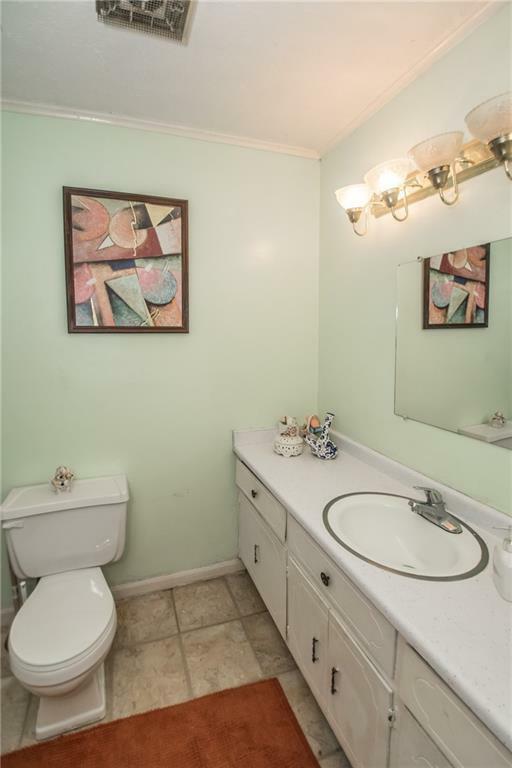 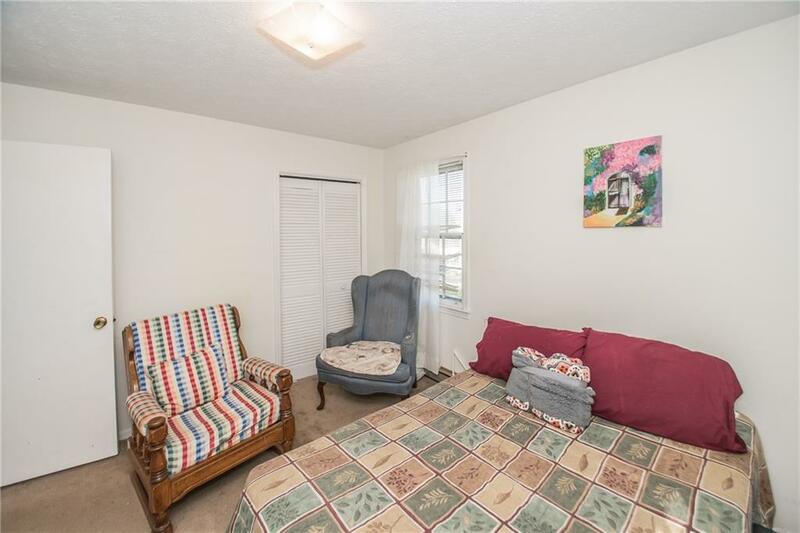 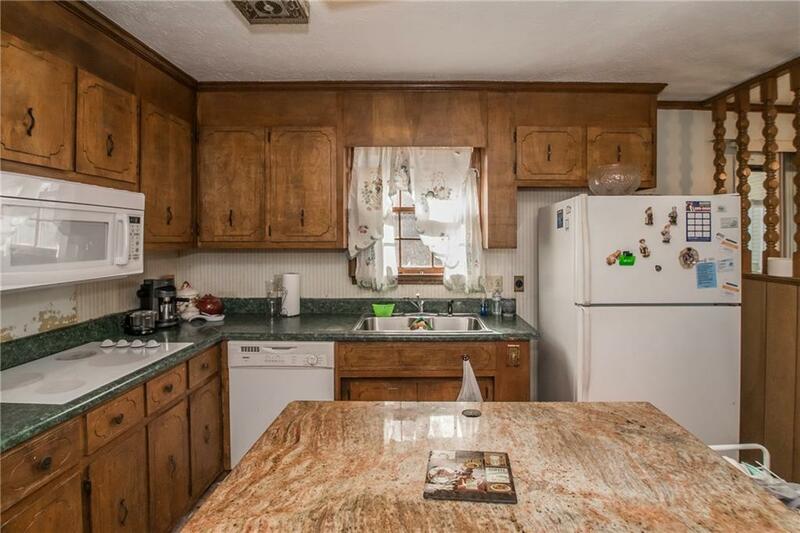 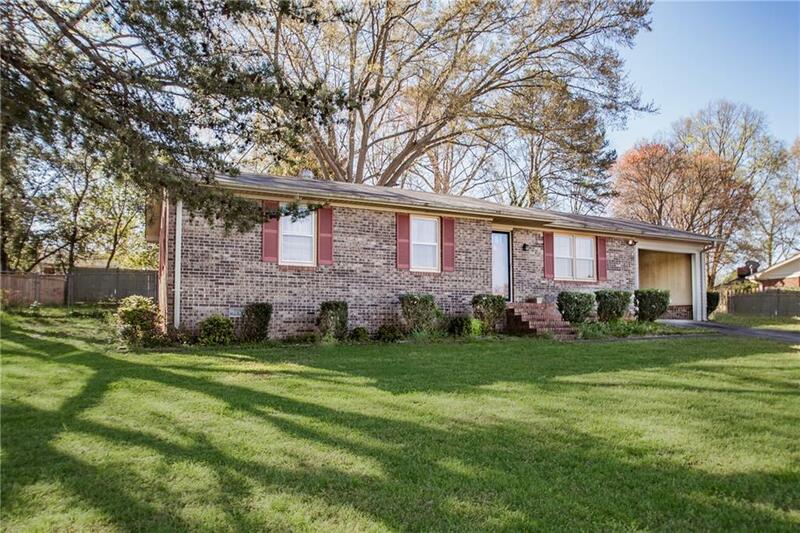 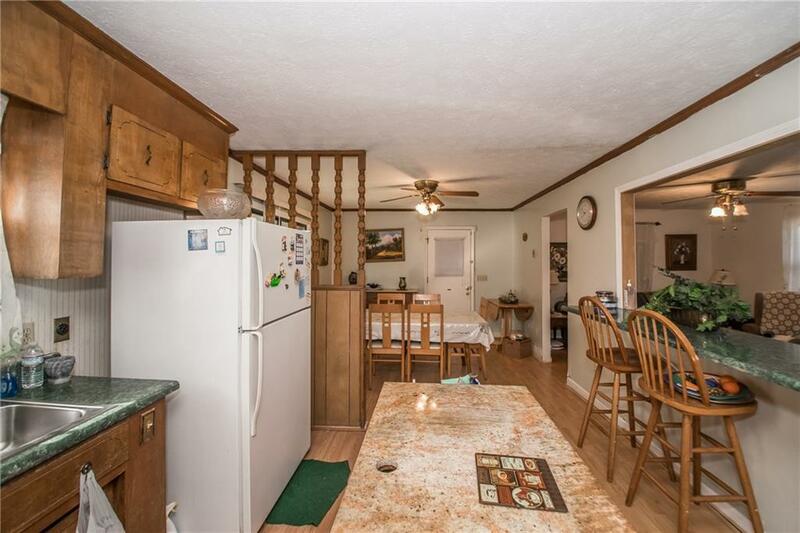 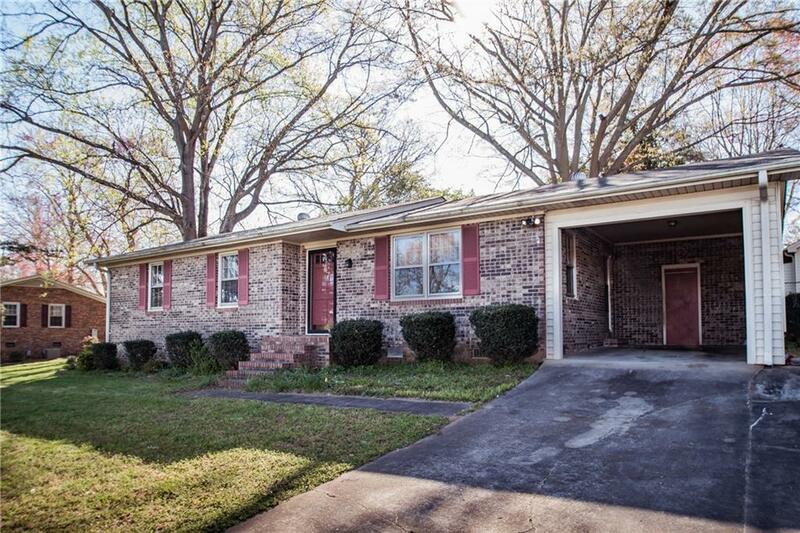 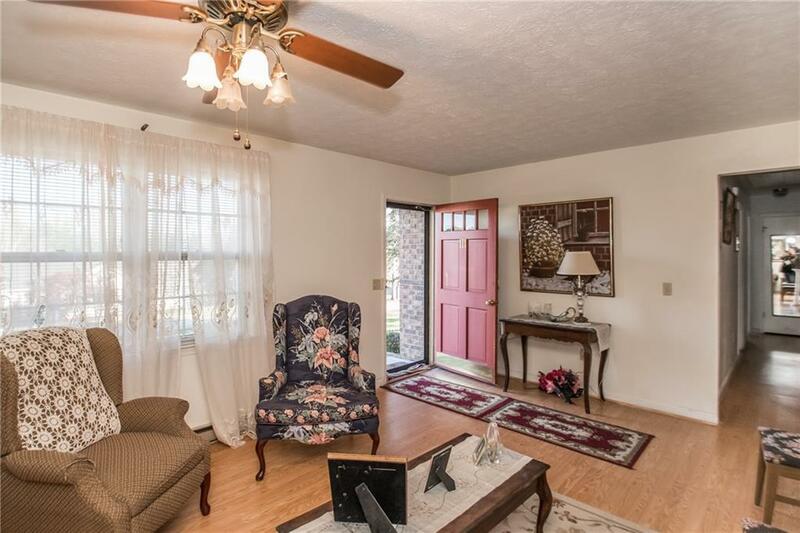 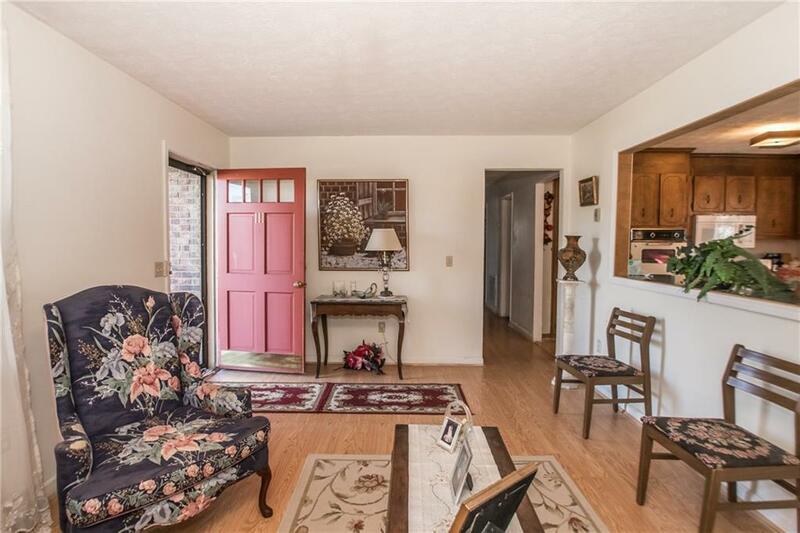 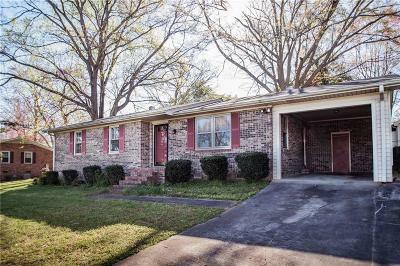 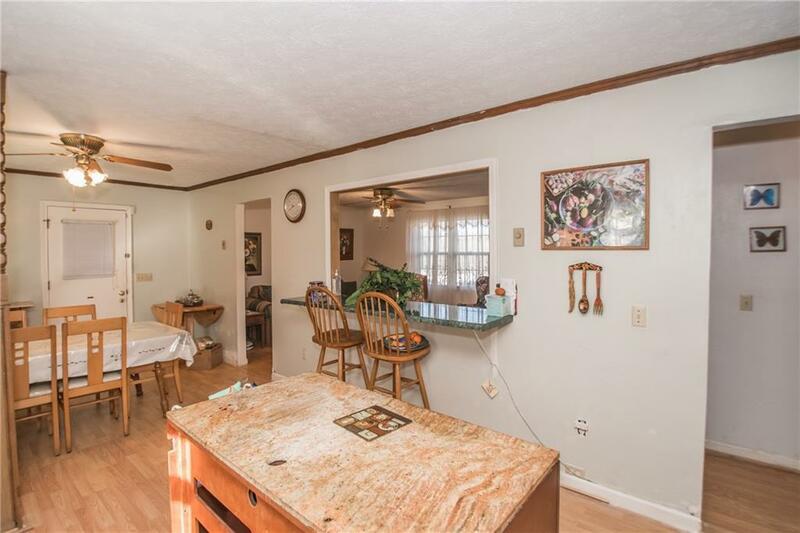 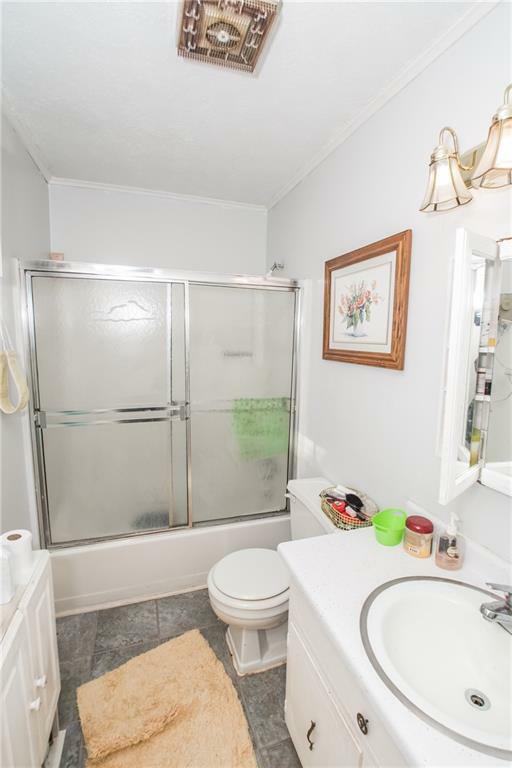 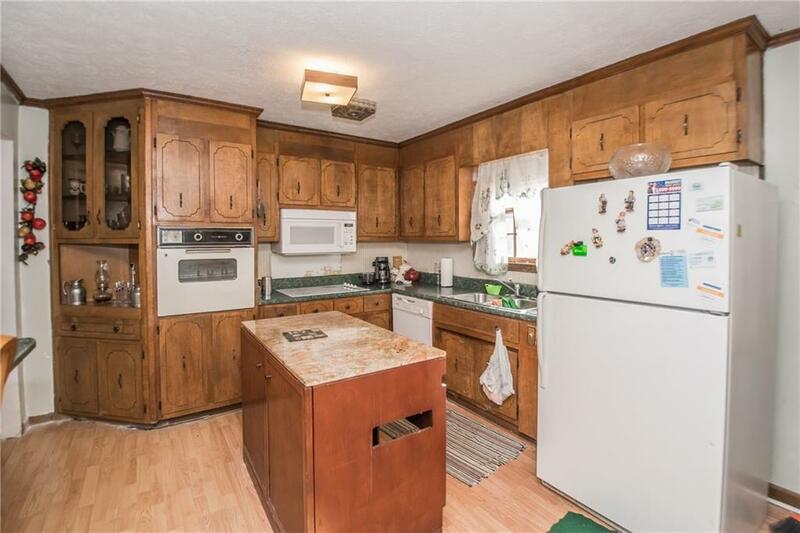 Well built brick, 3 bedroom, 2 full bath home situated in a quite small subdivision in Easley. Conveniently located close to Hwy 123 within minutes of shopping, dining and businesses. 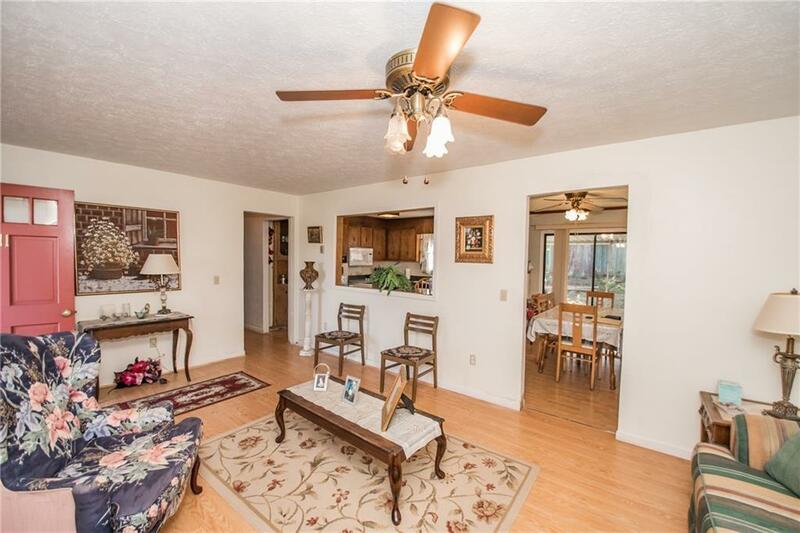 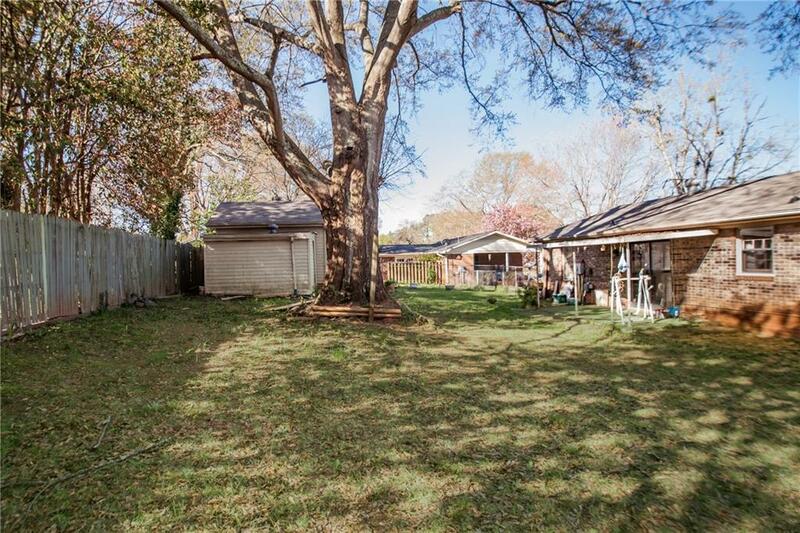 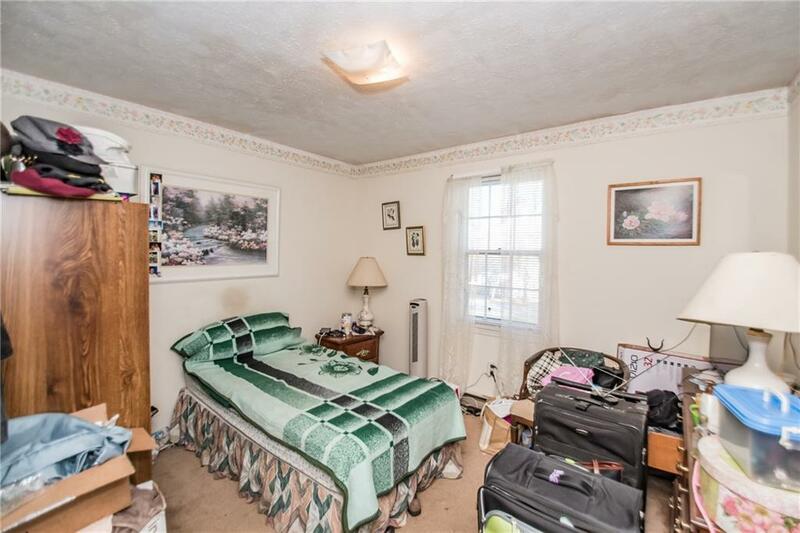 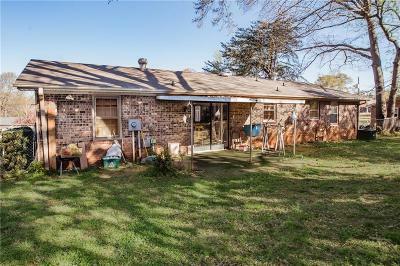 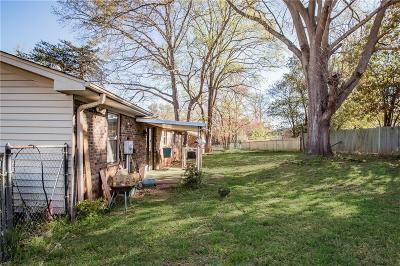 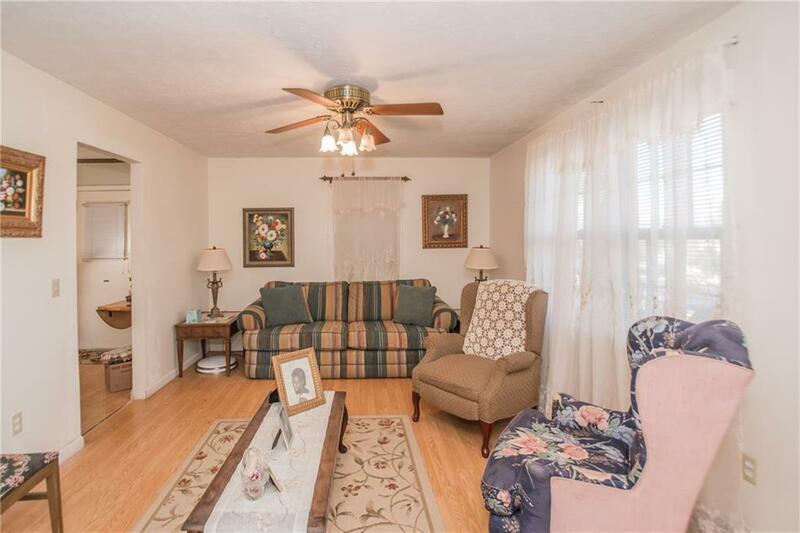 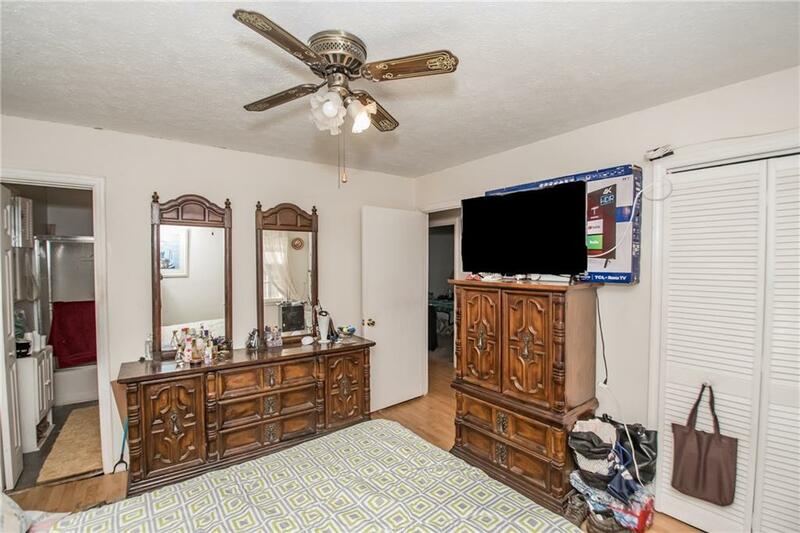 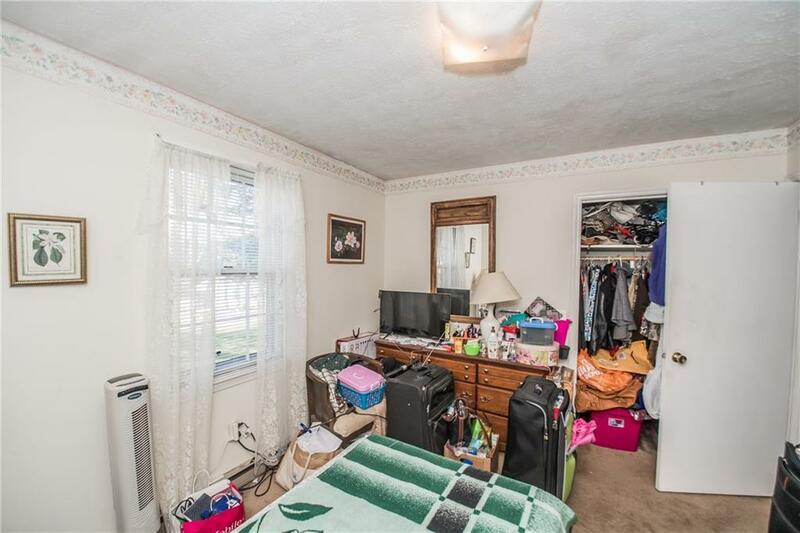 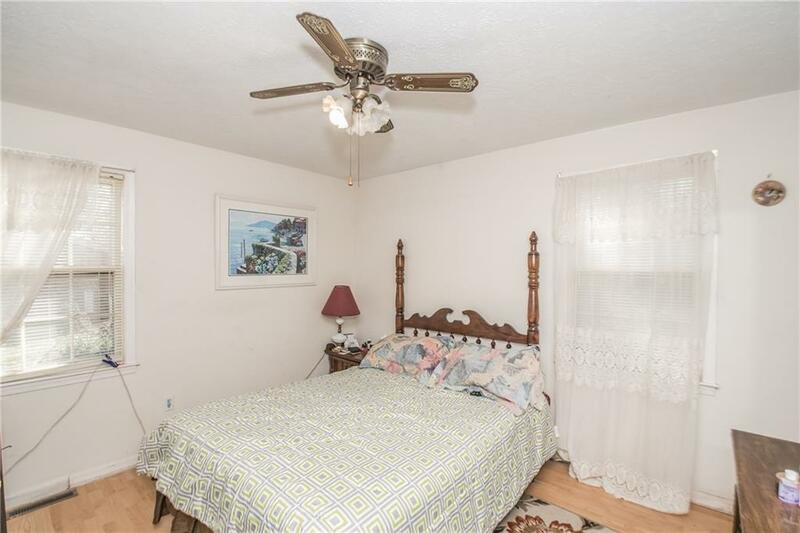 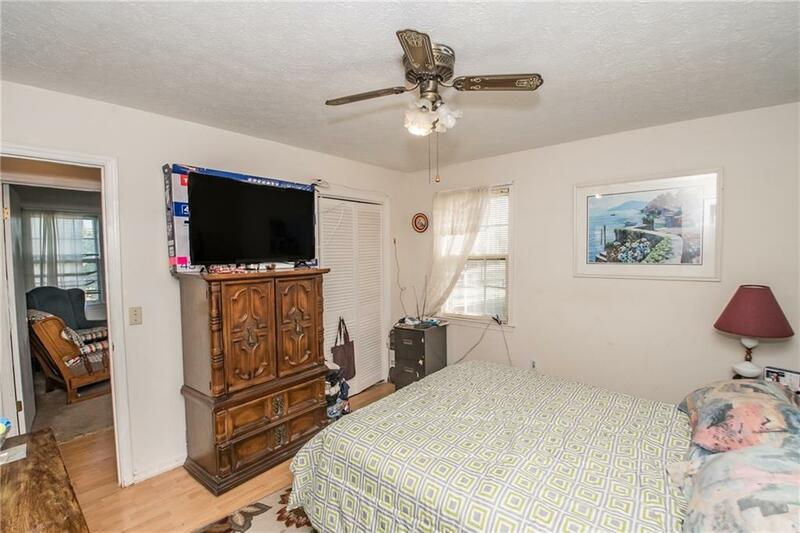 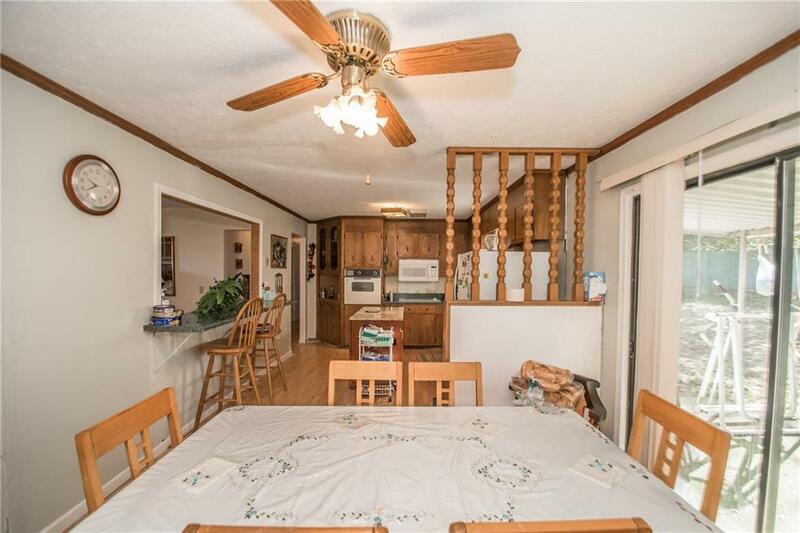 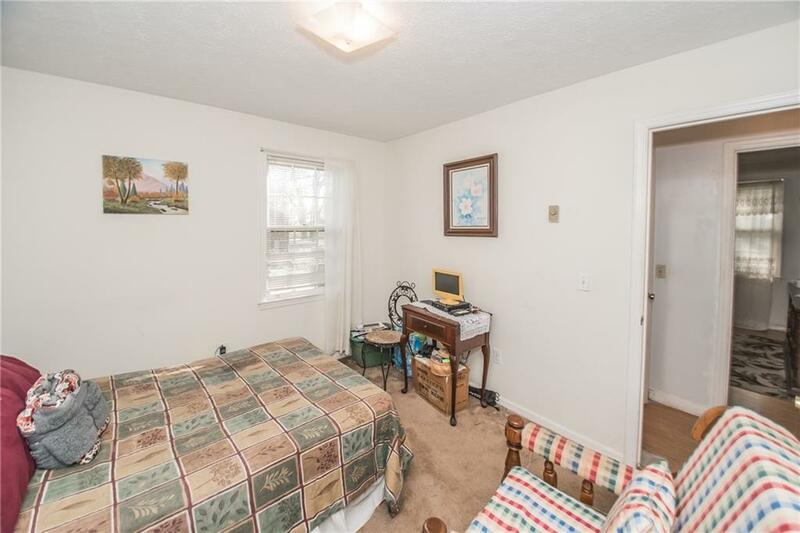 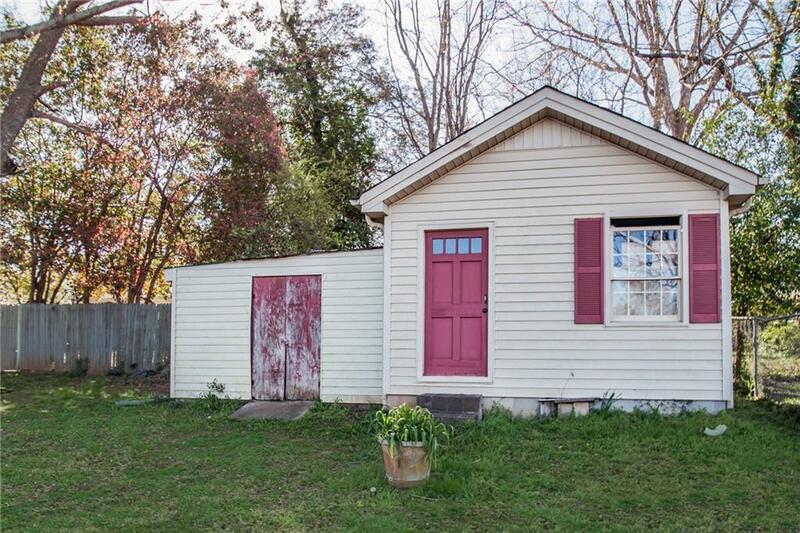 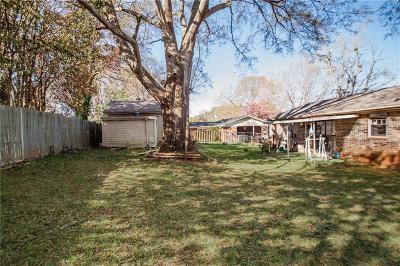 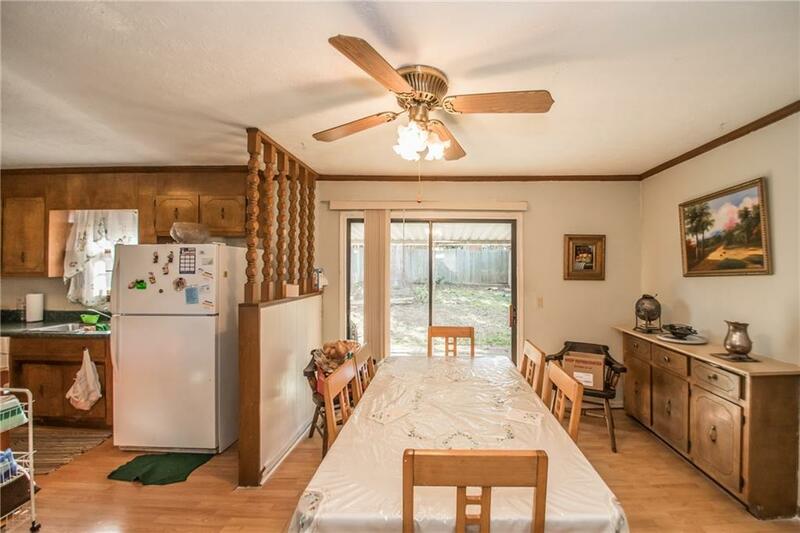 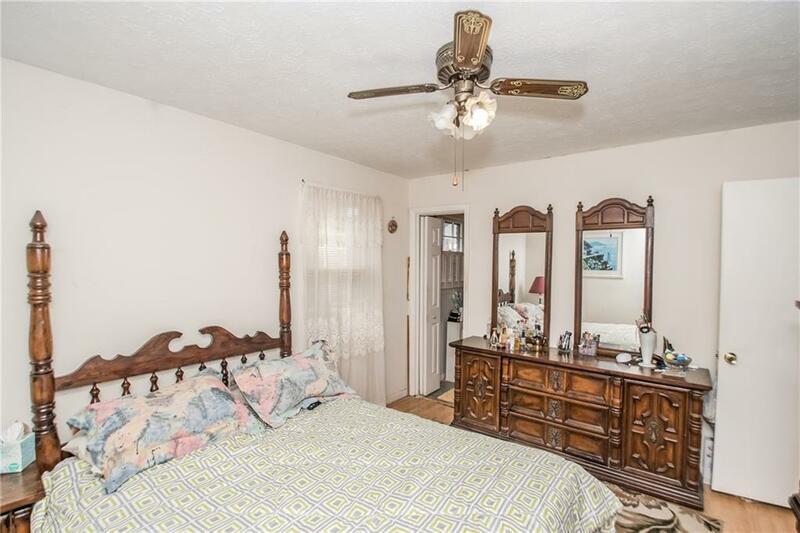 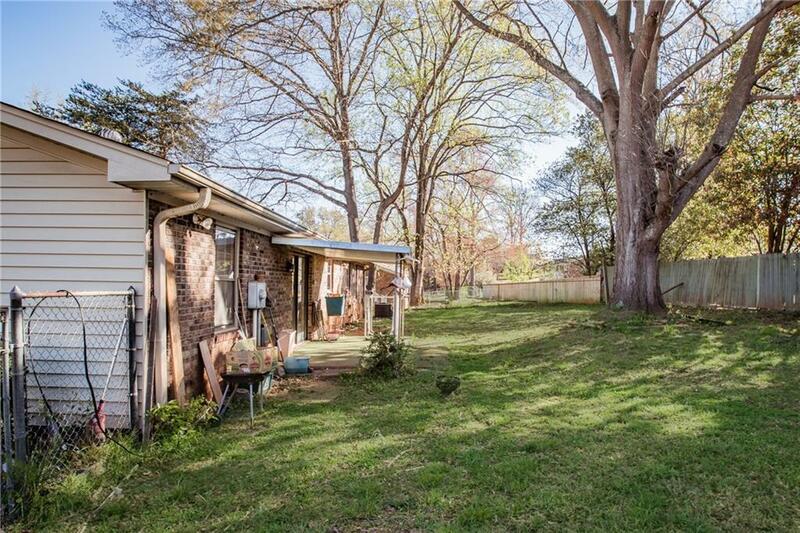 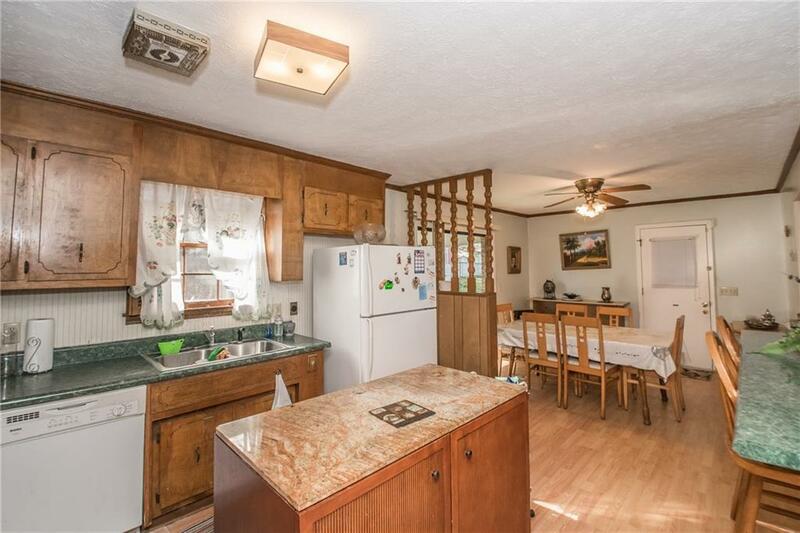 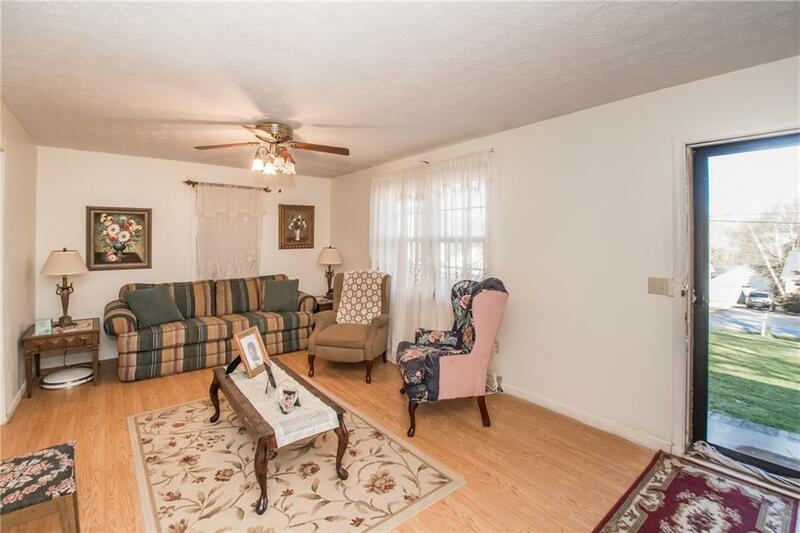 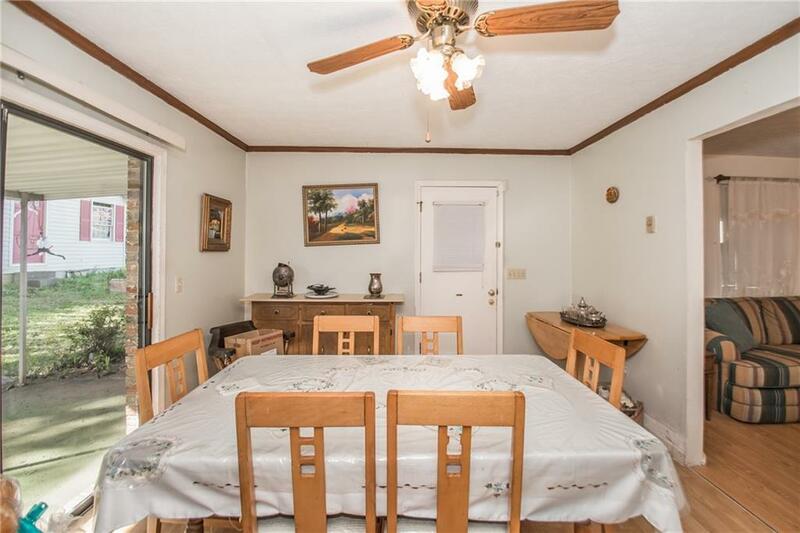 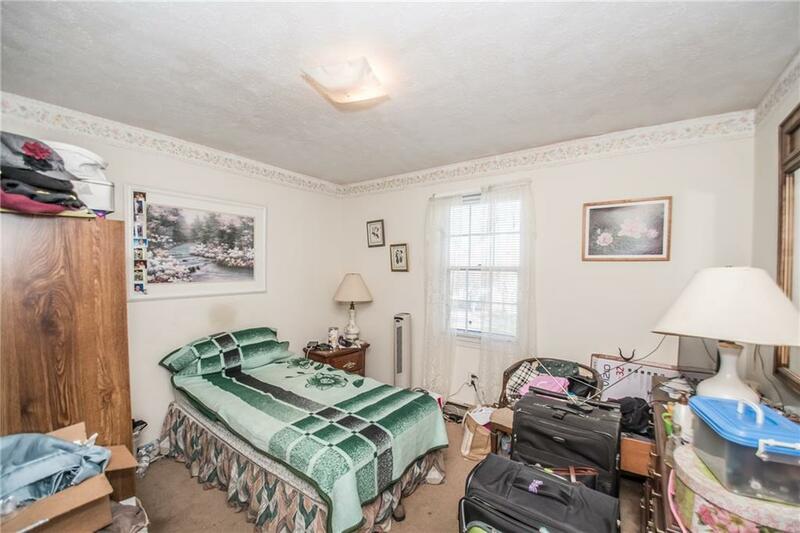 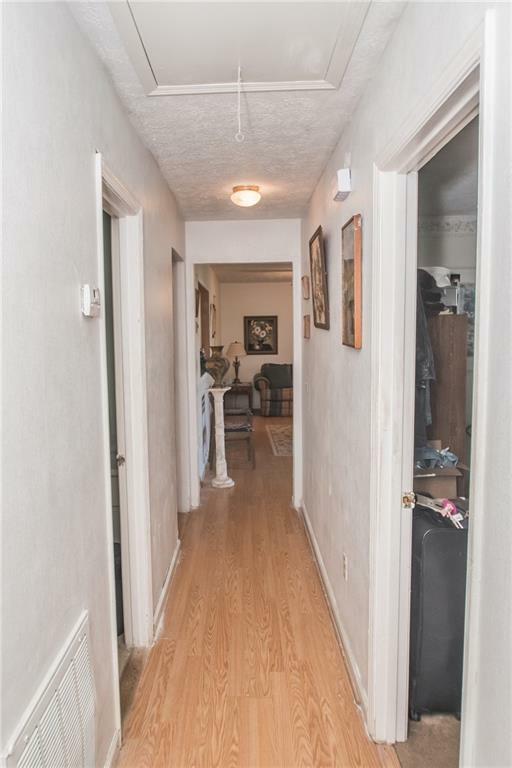 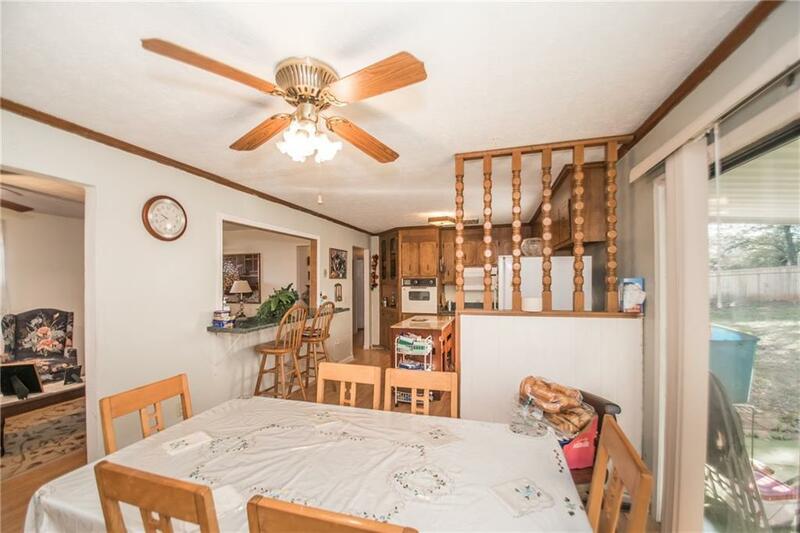 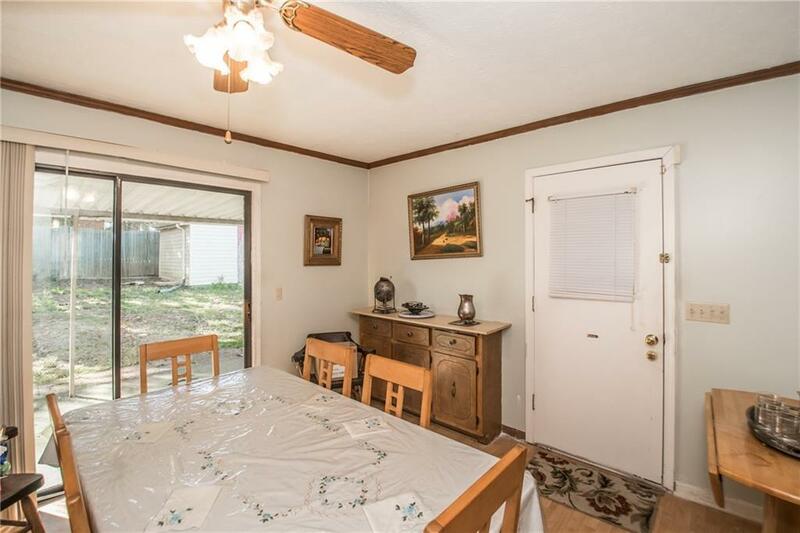 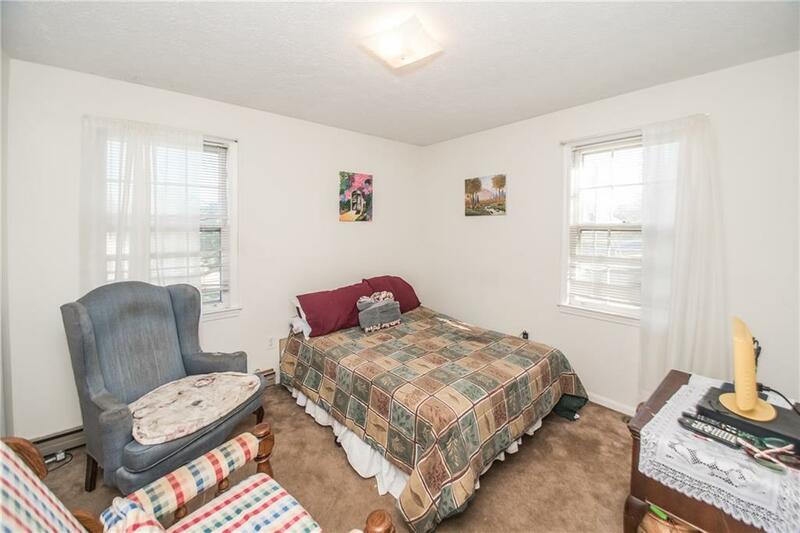 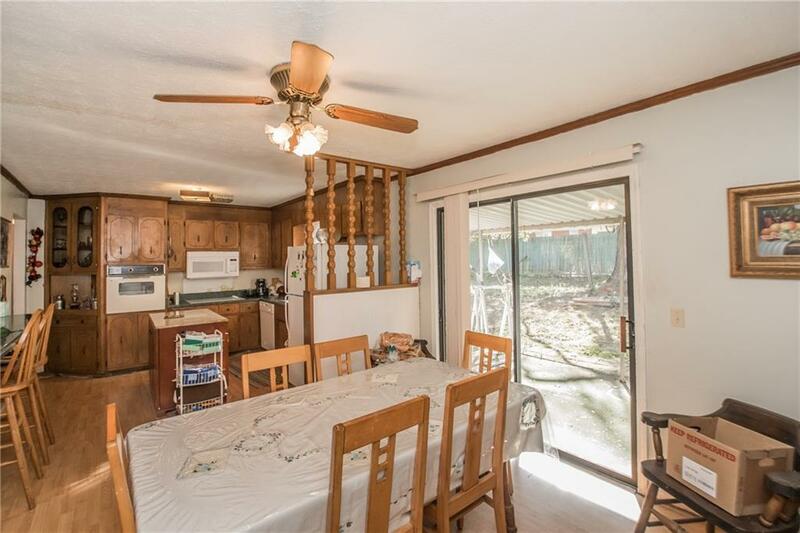 Home has a large living room, covered patio with private fenced in yard. 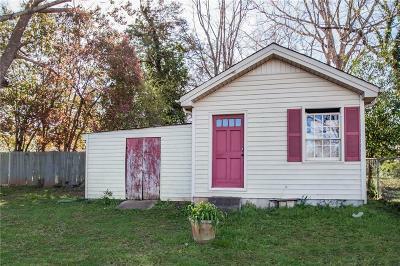 Also has large storage building/workshop with electricity and plumbing. 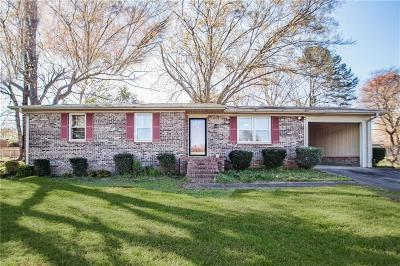 Call today for a showing.